For A Limited Time Only Enjoy Reduced Deposits On P&O's Short Break Cruises! 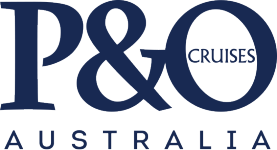 Plan a weekend trip to the dreamy beaches of the Whitsundays or join in the fun of P&O's famous themed cruises including 80's, Country & Western PLUS the classic Comedy Cruises and Food & Wine Cruises. Travel Dates 11 Jun 2019 - 18 Dec 2020 Book Before 25 Apr 2019 *The prices below are based on the conditions on this special & may not be the cheapest. Please note that prices and inclusions are subject to change. Please contact our reservation team to find the best deal for you.  *Fares are cruise only, per person in AUD in a complete quad or twin room, based on the lead interior category at 24 March 2019 inclusive of all discounts, charges and taxes (which are subject to change). Supplements apply for other room categories. Campaign commences 25 March 2019 and ends 25 April 2019 and is valid on select sailings. ^Pay AU$49 per person deposit for all adults and AU$24.50 deposit for children up to the age of 11, at time of booking on any Short Break cruise departing after 9 June 2019, final payment is then due 75 days before departure. Full payment is required for sailings booked within 75 days of departure. Reduced AU$49 deposit offer is valid for new bookings only on Value, Value Plus and Go Fares only excludes Short Sales. Applies only to P&O Short Breaks of 4 nights or less and excludes all main event cruises such as Melbourne Cup, Christmas & New Year Cruises. After final payment standard cancellation conditions apply. Some oceanview rooms have obstructed views. †For P&O Short Breaks, if your cruise is unable to visit the destination on its itinerary because of an unforeseen circumstance such as weather, civil unrest or a mechanical issue, we will endeavour to visit an alternative destination deemed safe by the Captain. Whilst all information is correct at time of publication, offers are subject to change or withdrawal. Showing 0 - 48 of 124 cruises.